Can I wake my Camera back up after the device restarted? - Frequently Asked - Alfred Center | get the most out of the best home security app! Can I wake my Camera back up after the device restarted? 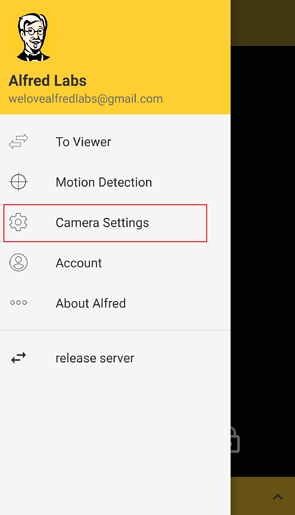 If for any reason Alfred stops/is dismissed on your Camera Phone, you might want your Alfred to resume his duty as your security camera. There are apps you can install to reboot your phone and even schedule reboots. 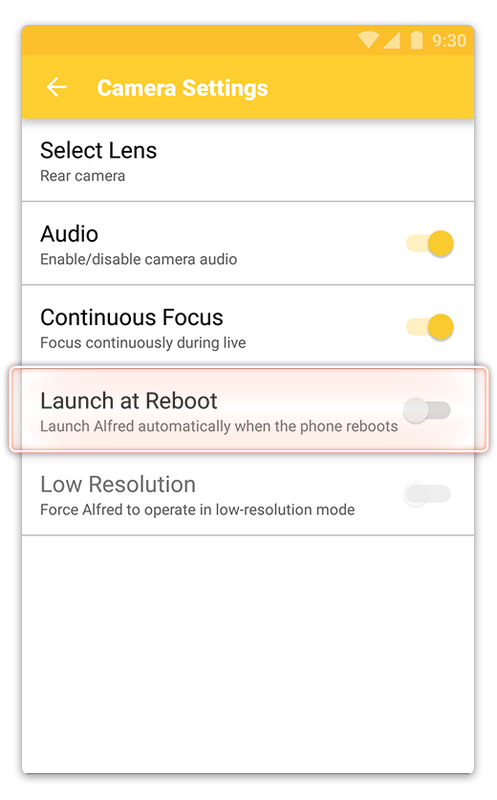 Once you have installed a rebooting app, you can enable “Launch at Reboot” on the Camera end. You are done! Remember to enable this feature especially if you don’t have access to your Camera Phone on a daily basis (for example, if Alfred guards your holiday house)! PS: Some manufacturers block apps from launching after the device has rebooted. If that’s the case, please check your settings to add Alfred to the list of permitted apps. 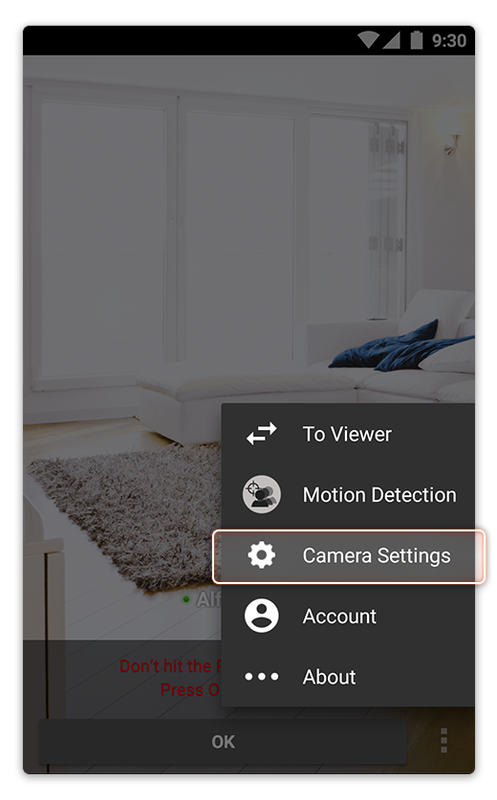 How do I turn on tablet cam from my phone? How do i make a camera go online when i dont have the device? Adding remote android restart function to alfred?